When walking into Latre Art + Style, its essence is distinctly palpable. Warmly curated with African mud cloths, reworked indigo vintage military pieces, and locally sourced native jewelry and art, its four components are markedly defined: Indigo, Military, Native, and African. Every piece is meticulously chosen for its natural qualities. Hemp and organic cotton over synthetics. Hand pieced over machine constructed. 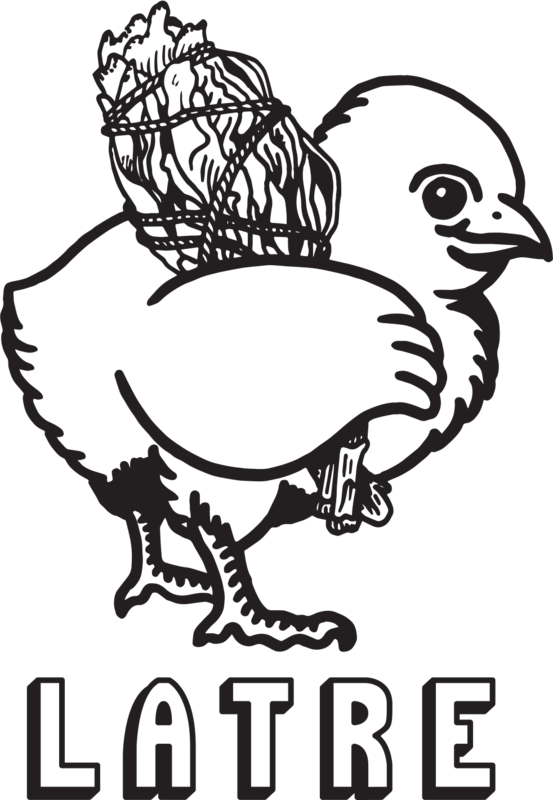 The ingredients are high quality, while the individual handwork brings soul and individuality. This combination lends itself to a beautiful aging process that gets better over time. 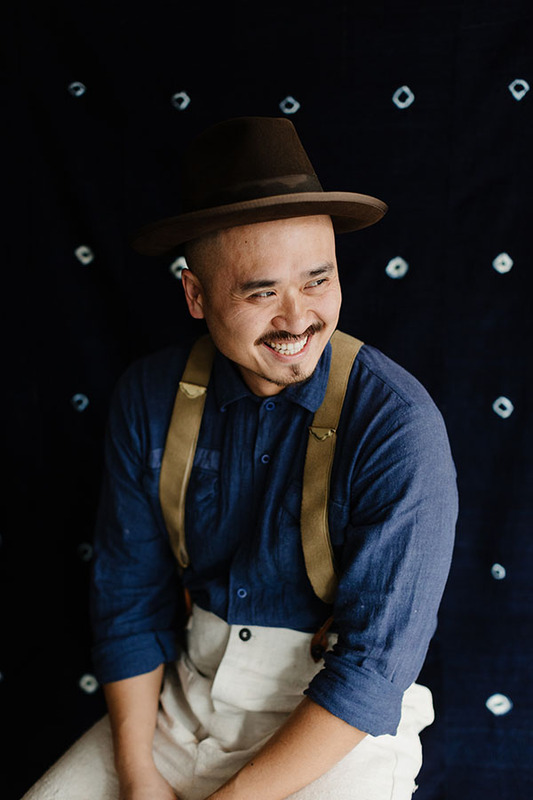 "Brian Vu is a self-taught artisan who designs, produces and sells garments alongside vintage acquired textiles through his recently opened retail and studio space in Toronto. Situated in the West end neighbourhood now known as the Junction, the curated space reflects his eclectic tastes in military surplus, Native American art and vintage African textiles. A major element in Brian’s work is his use of natural indigo dye, which he applies in a unique and painstaking manner to reworked and modified military garments and other items that he designs and constructs in-house under the label- Latre."